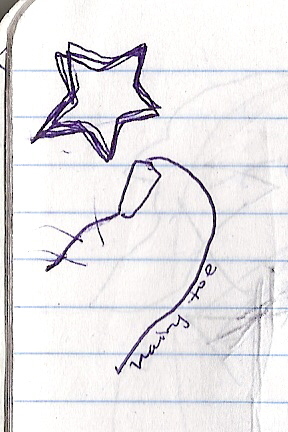 Yesterday during church, Mr. T was thumbing through the pocket notebook I keep in my purse. 20 min into our 12 hr car ride. How much longer? *At the bookstore with Al. 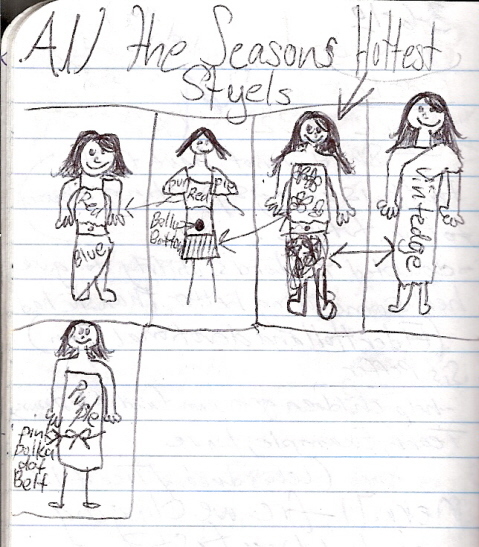 I'm pretty sure DynaGirl knows how to spell "styles" now. a computer for Gooses room. Do you keep a notebook or pad of paper in your purse? What for?